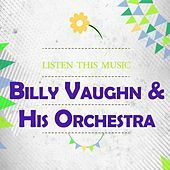 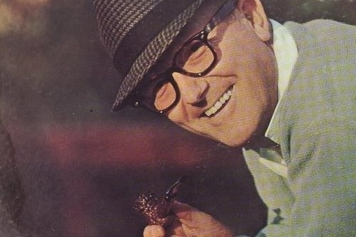 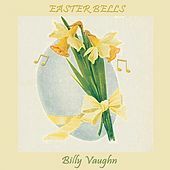 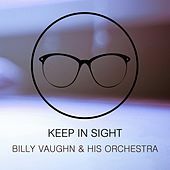 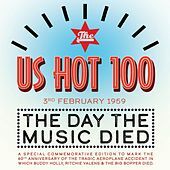 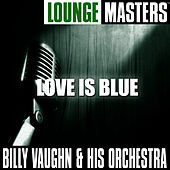 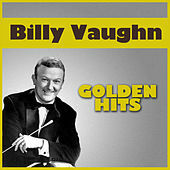 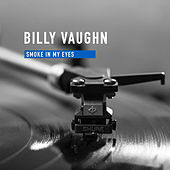 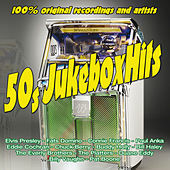 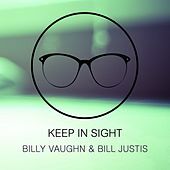 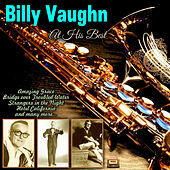 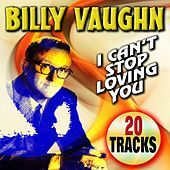 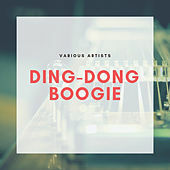 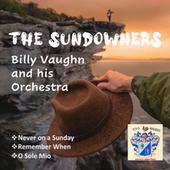 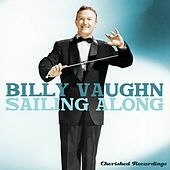 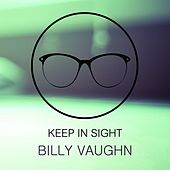 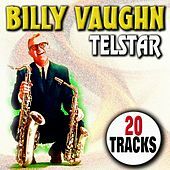 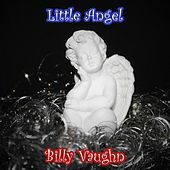 As Dot Records' musical director in the late 1950s, orchestra leader Billy Vaughn was responsible for watering down many of the hot rock 'n' roll songs of the day and making them palatable for mainstream audiences. 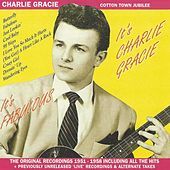 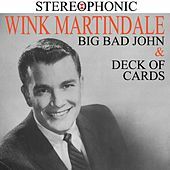 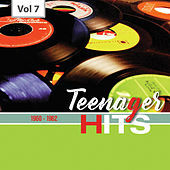 His success at this, as well as writing music for such chart-toppers as the Hilltoppers and the Fontane Sisters, landed him on the charts frequently throughout the late '50s and early '60s. 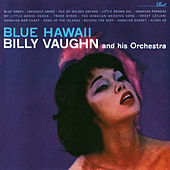 Vaughn created lush, soothing melodies in a variety of styles: in addition to his cleaned-up rock 'n' roll, he brought orchestrated versions of Hawaiian music and traditional easy listening songs into homes across the country. Vaughn's legacy lives on today in grocery stores, elevators, shopping malls and on easy listening stations around the world.